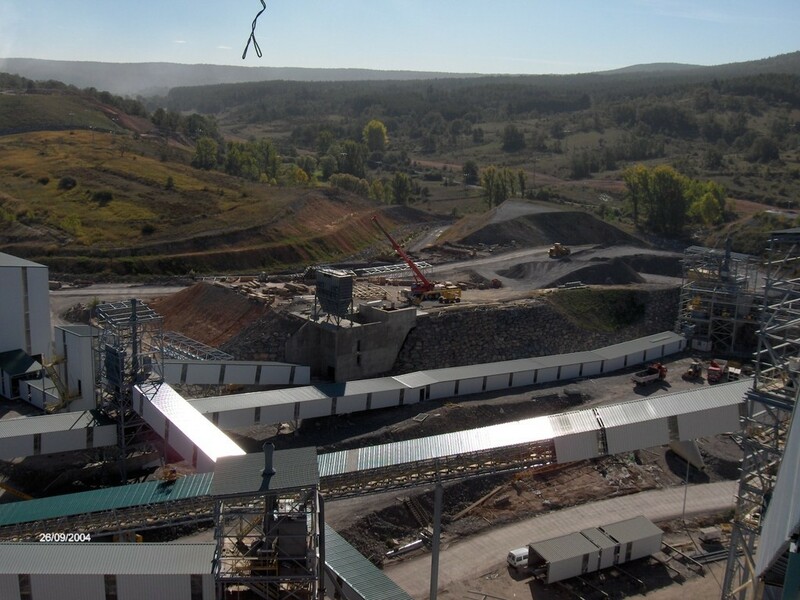 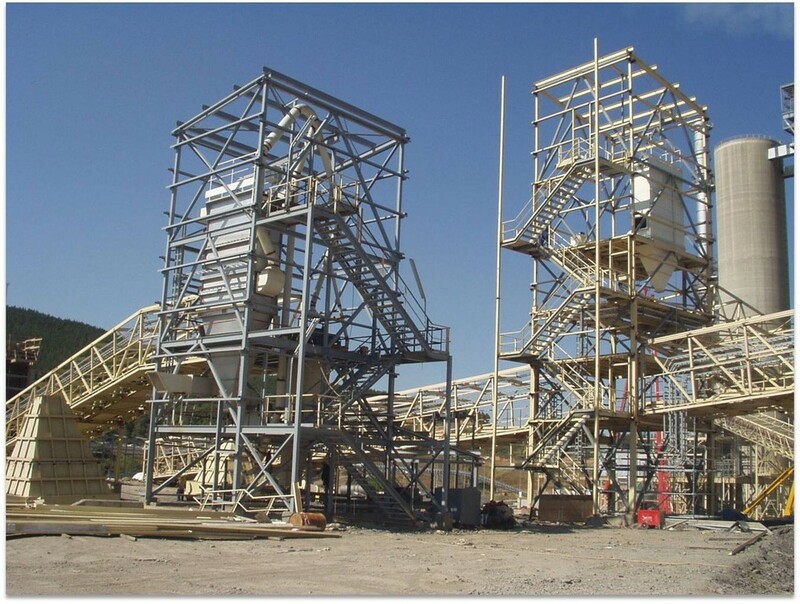 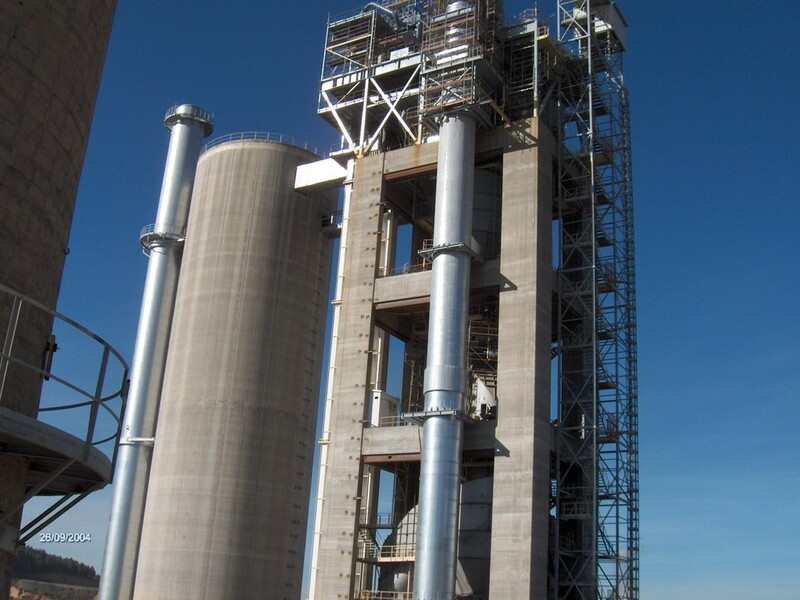 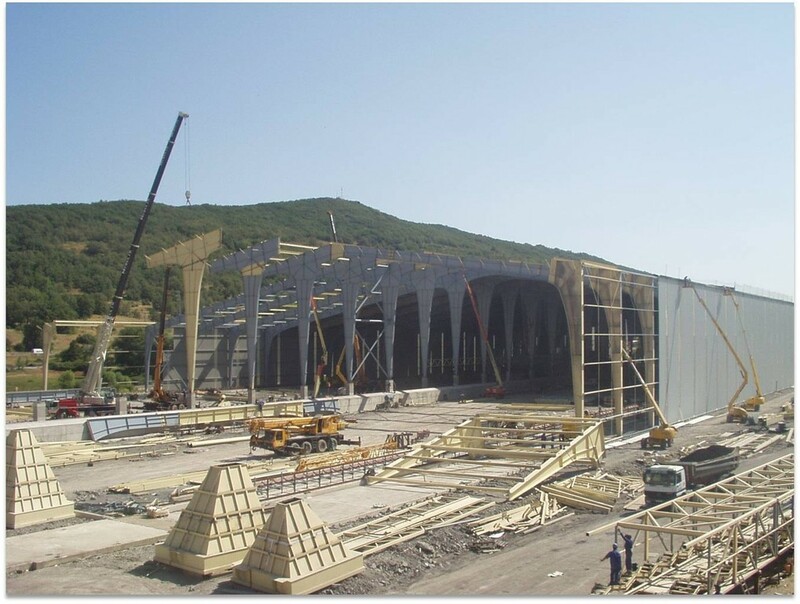 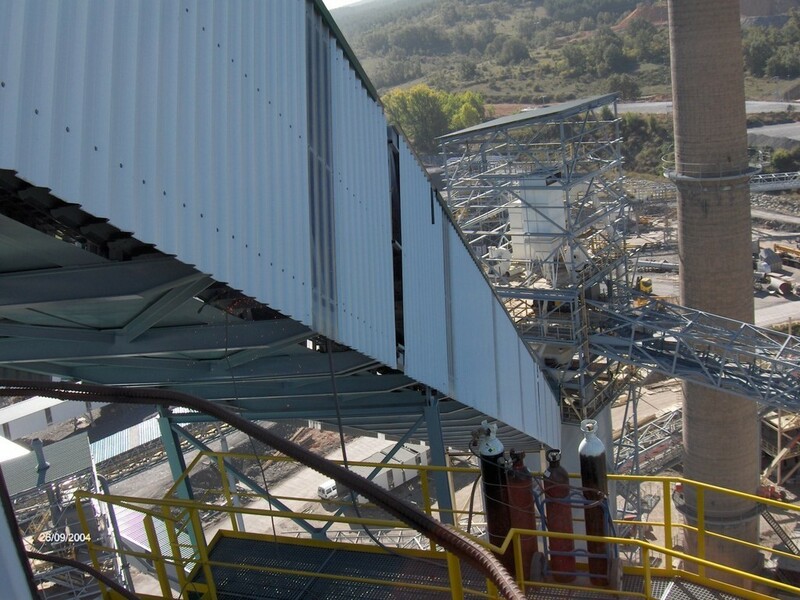 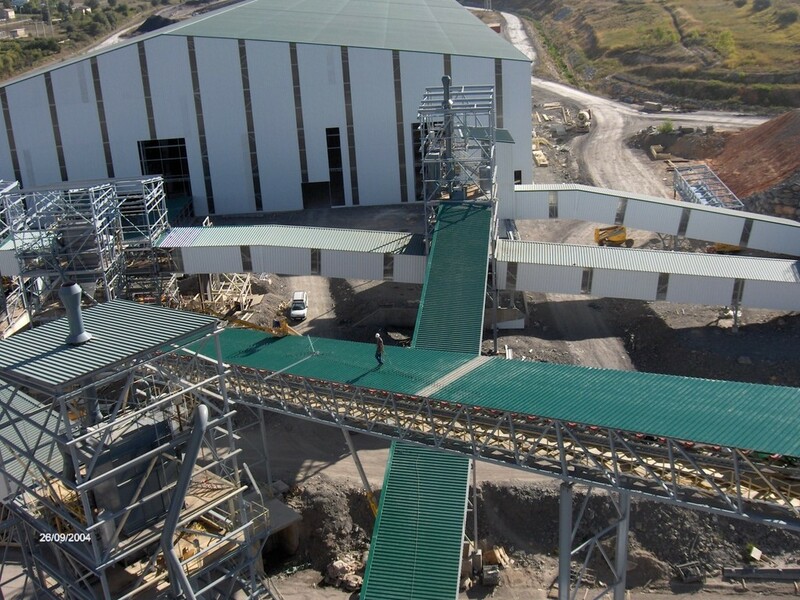 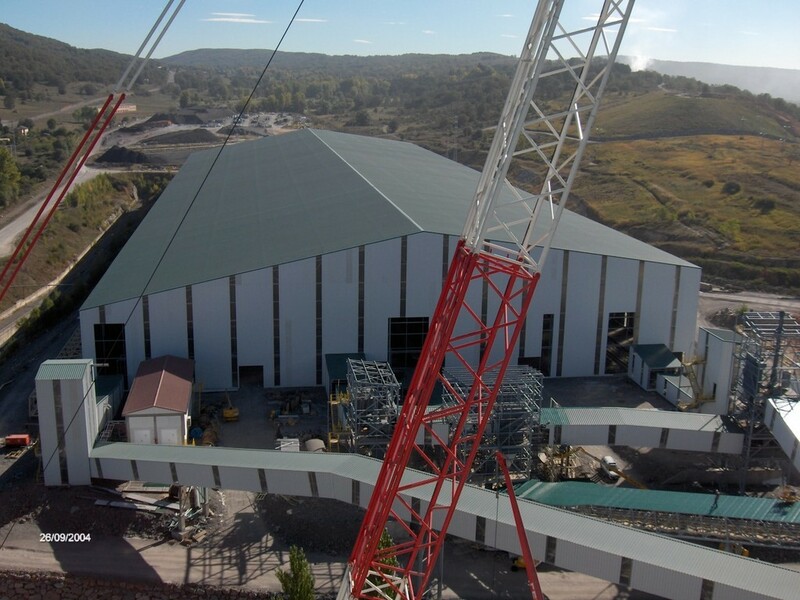 Industrial construction project with 6000 tonnes of steel structures performed for Tudela Veguin in La Robla, León (Spain). 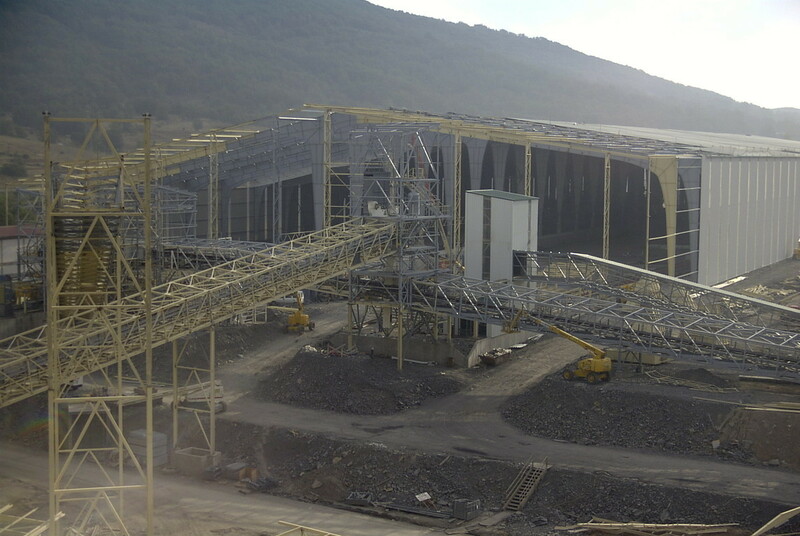 The new structure is partially integrated with the existing factory. 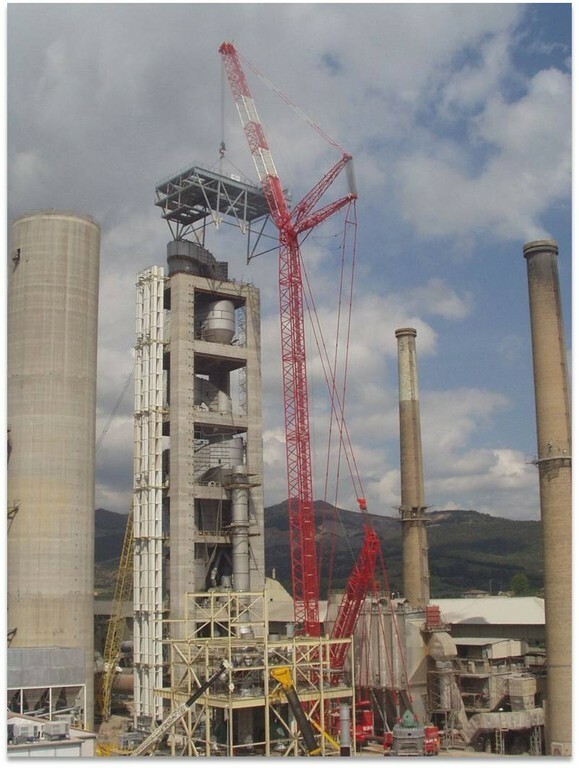 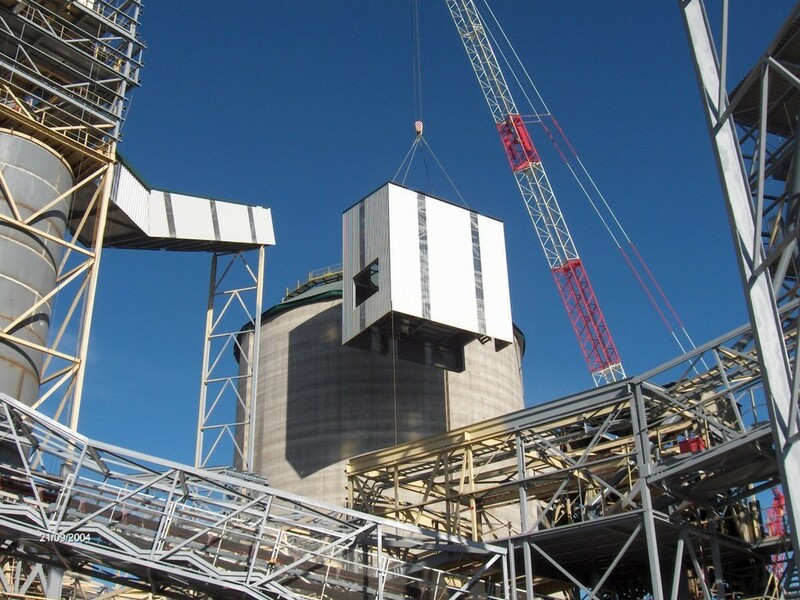 The erection was carried out executing lifting operations with up to 750 tonnes capacity cranes.